Fall is right around the corner, which means you can sit back, relax, take in the fall foliage, and have a cocktail or 2! Who’s with me?! There’s nothing better than a festive fall cocktail. With so many delicious flavors like pumpkin, apple, and caramel, there’s so many fabulous recipes to make your perfect fall drink. 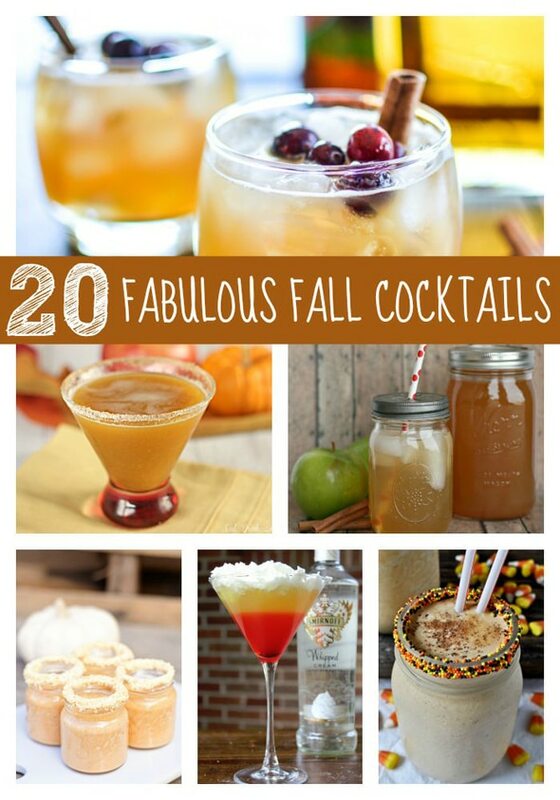 Check out these 20 fabulous fall cocktails for your next party or event! Guests will absolutely love these recipes and you will be voted bartender of the year! Cheers! What’s your favorite fall cocktail recipe? Let us know in the comments below! 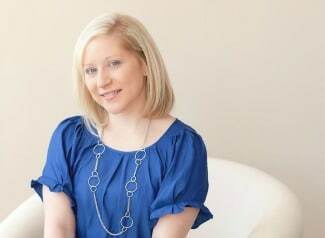 Learn how to set up the perfect bar cart with these fun products!